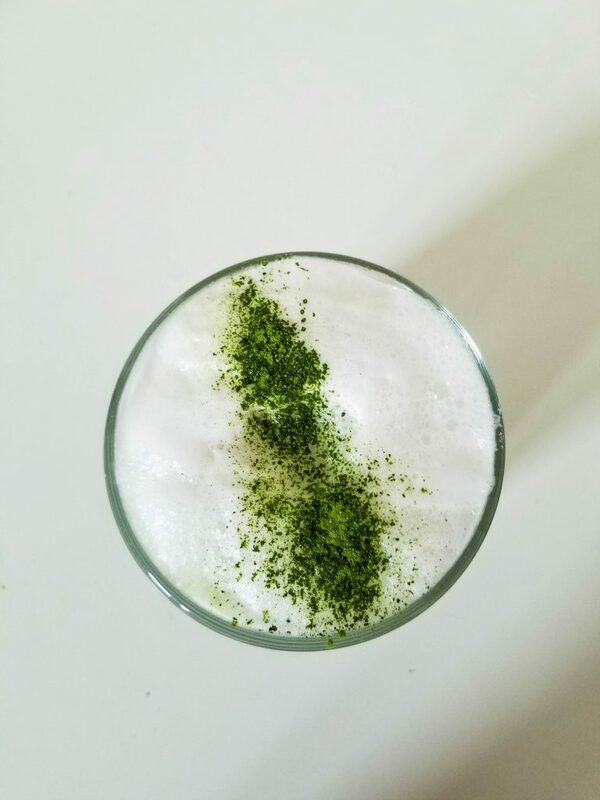 I usually start my mornings with a matcha tea that a whisk to a wonderful froth. Every so often I like to enjoy this delicious matcha almond milk latte, it’s wonderfully sweet and a perfect treat to enjoy from the comfort of your own home. 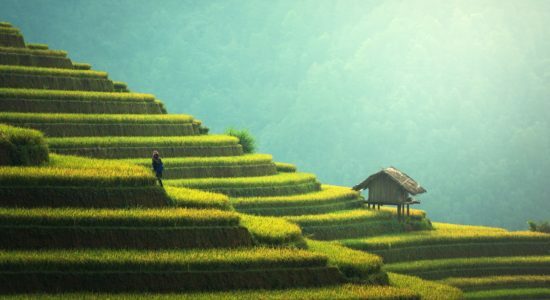 If you would like to learn about the benefits of matcha we have a wonderful article that displays all the benefits. 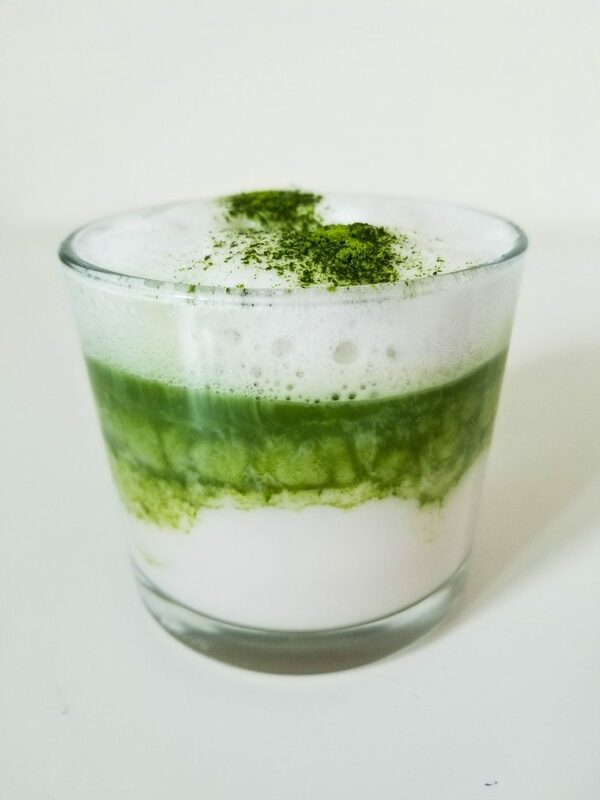 The matcha you choose for this latte will make all the difference in terms of benefits and taste. I prefer the use of ceremonial matcha as it contains the most benefits. These three are my favourite ceremonial matcha powders. 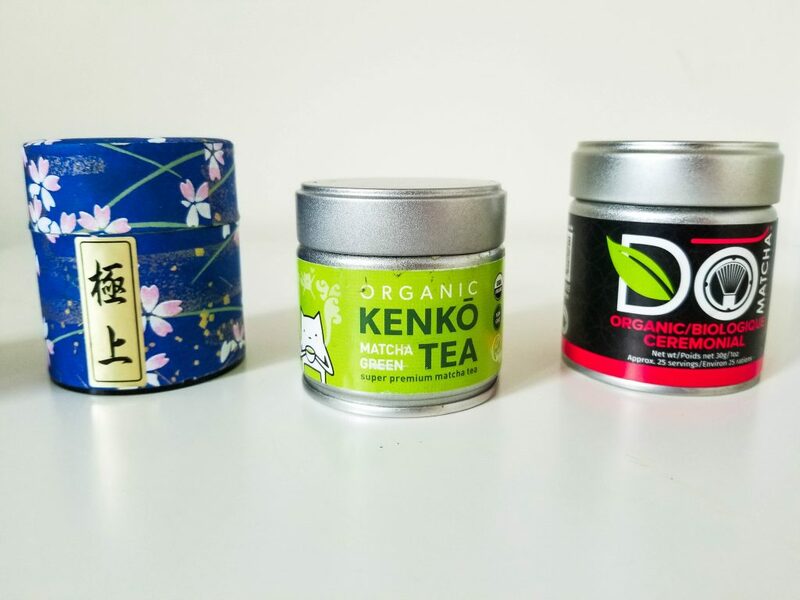 They are all from Japan, though some may suggest purchasing matcha from other countries, I find that the technique used in making the matcha is very different and the taste is greatly affected. Lower grade matcha will have a much duller green colour, on account of less chlorophyll content and a higher conversion of chlorophyll to pheophytins, which occurs in the presence of higher catechins. To learn how to spot fake matcha read our matcha article. 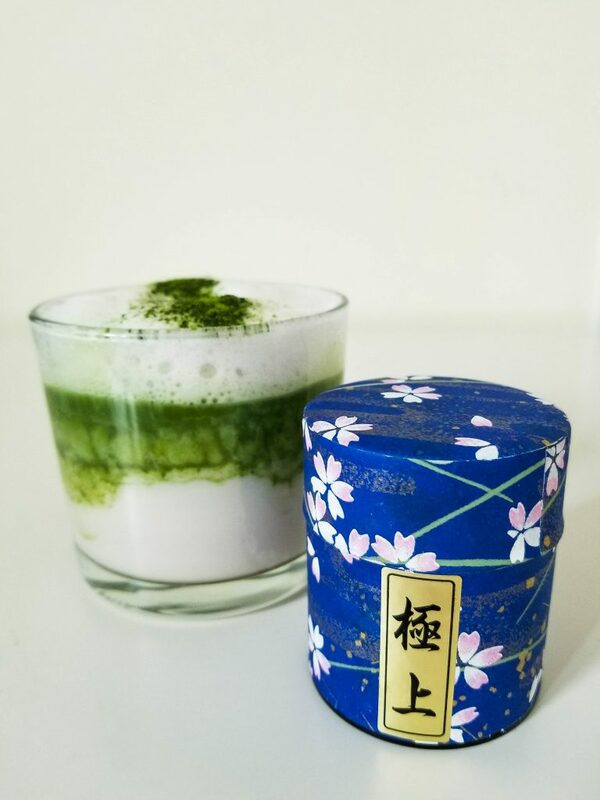 Matcha has been shown to be very beneficial at increasing brain plasticity, improving cell function and combating oxidative stress and free radical damage. Matcha is a powerhouse of antioxidants. It is rich in chlorophyll, and very rich in l-theanine, unlike other green teas, such as Sencha, it is lower in catechins due to being shade grown. What makes matcha far more superior in health benefits than loose leaf green teas it that the leaf is consumed whole. 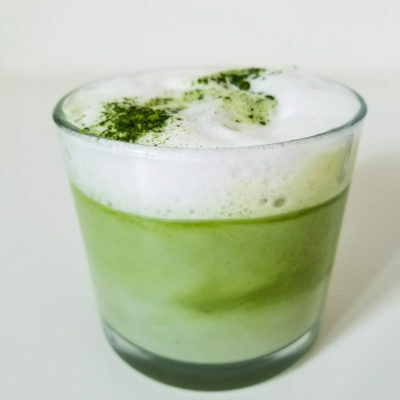 Matcha lattes in coffee shops often contain a great deal of added sugar and often times are lower grade matcha or simple powdered green tea leaves (known as koncha, which is usually made from the leftover sencha or gyokuro leaves). Purchasing matcha and making it at home, is far healthier and more cost effective, plus you can enjoy it all the time. 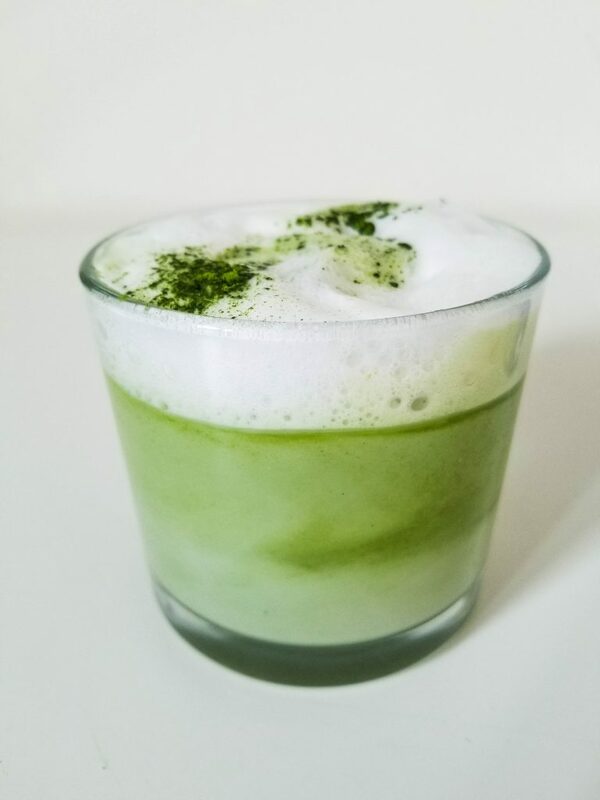 There are two versions for this matcha latte, one quick one and the other takes a bit more time. I like taking my time when making my matcha at home, as tea time should be a peaceful time of reflection and stillness. There is also something very soothing about frothing matcha with a chasen. I can’t be the only one! If you try this recipe, let us know! Leave a comment, rate it, and don’t forget to tag a photo #holistickenko on Instagram. Hope you all have an calming and relaxing day! Sweet, umami and creamy. 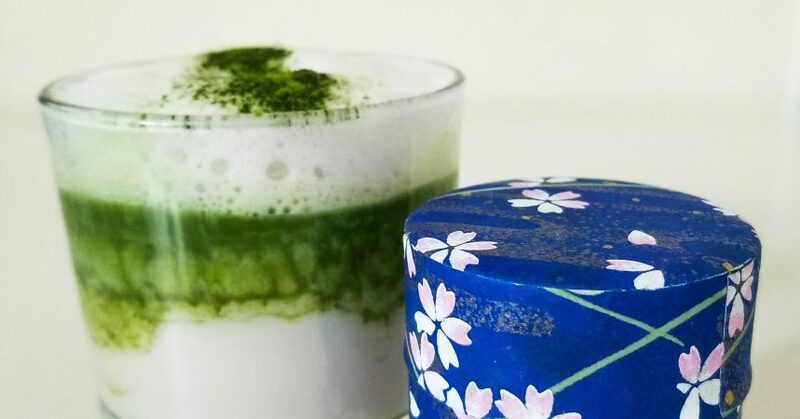 This Matcha Latte has it all and you can enjoy it in the comfort of your own home. Over medium to medium-low, heat up 1 cup of your almond milk in a small saucepan. The other 1/4 of the almond milk is reserved for frothing, I use my espresso machine and let the foam set as I go make the matcha. 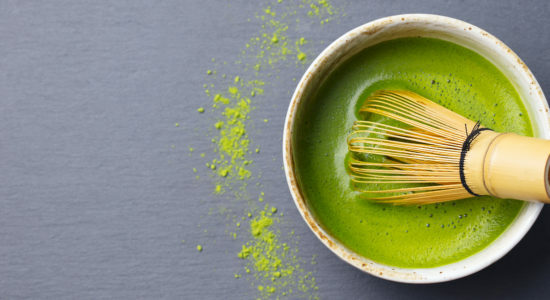 Add one tsp of matcha to a matcha bowl (chawan), pour the 80-degree water to the side of it, not over top. 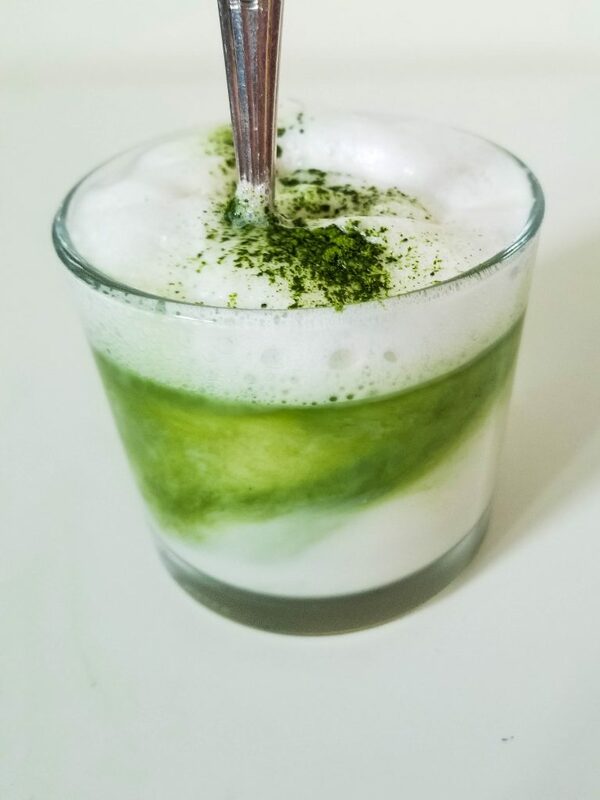 Using a bamboo whisk (chasen) froth the matcha. This preparation is known as koicha, as it is much thicker than the more common matcha tea (known as usucha). Add the hot almond milk into your glass. using a spoon gently pour the frothed matcha. It should settle gently on the top. using a spoon gently place the frothed almond milk on top. 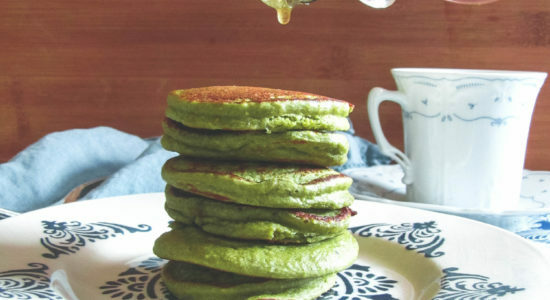 Sprinkle with matcha over top and enjoy! Over medium to medium-low, heat up 1 1/4 cup of your almond milk in a small saucepan. Once heated add the hot nut milk, hot water and matcha into a blender. Blend until well combined and frothy.